Need a notary public for notarization of an important document? 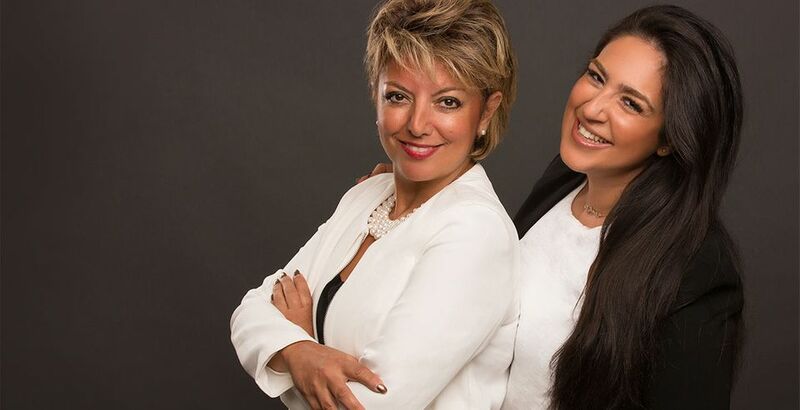 Stop in and see the professional team of Katayoon (Katy) Roohani and Roxana Roohani, notaries public. We’re conveniently located on the ground floor of Lonsdale Court in North Vancouver. We welcome walk-ins and even offer appointments after hours in case of emergency. When you come in, you’ll deal directly with Katy or Roxana. Come see us at Roohani Notary for personal, quick and efficient notary public service. The only Notary Public on the North Shore on the approved list for HSBC Mortgages over $1,000,000.